It was a very interesting fact to know that Eric can get a little bit information about his biological father in 1998. When he was 53 years old, he realized that his father was a Canadian pilot. Tears in Heaven is his prominent song. People love to hear this sad song. It is the soundtrack of the movie Rush. 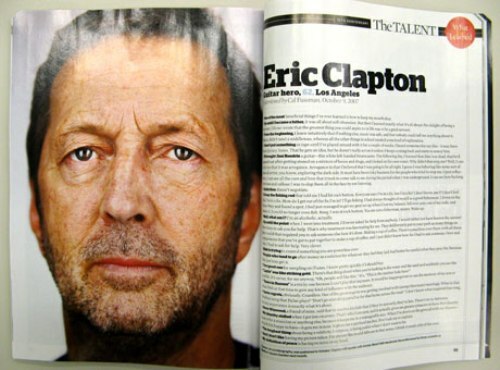 Eric Clapton has the nickname of Slowhand. Sometimes the strings of his guitars break since he plays it too hard. The audiences will clap their hand, while Eric replaces the broken strings. Eric was never known about his father until 1998. He was raised by maternal grandparents in Surrey, England. While my Guitar Gently Weeps is the Beatles song that Eric played guitar. At that time, Eric was asked by his best friend, George Harrison to record a song with him because of Harrison’s nervousness about the guitar ability. ‘Layla’ was a song written by Eric Clapton for a lady named Patti Boyd. She actually was the wife of George Harrison, his best friend. It seems that the song really works since Patti left his husband for Eric. 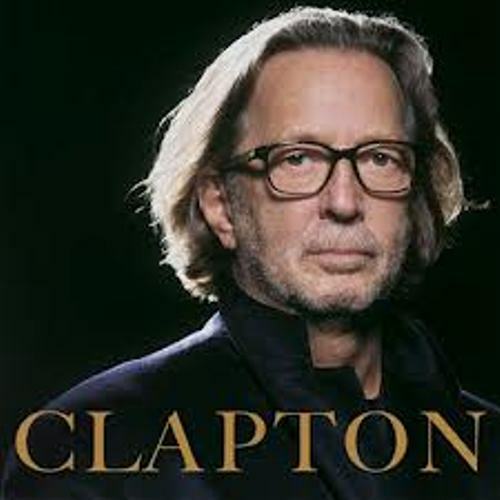 In the year of 1960, Eric Clapton was a member of a band named Cream. The other members in the band include Ginger Baker and Jack Bruce. Conor is the son of Eric who died. He wrote a song for him with the title Tears in Heaven. 461 Ocean Boulevard is Eric’s album created in 1974. This album also includes a cover of I Shot the Sheriff. It was the song of Bob Marley. In 1977, he released an album called Slow Hand. Another band that Eric joined was The Yardbirds. He quit the band before the For Your Love album was released. Then he joined another band John Mayall and the Blues Breakers. 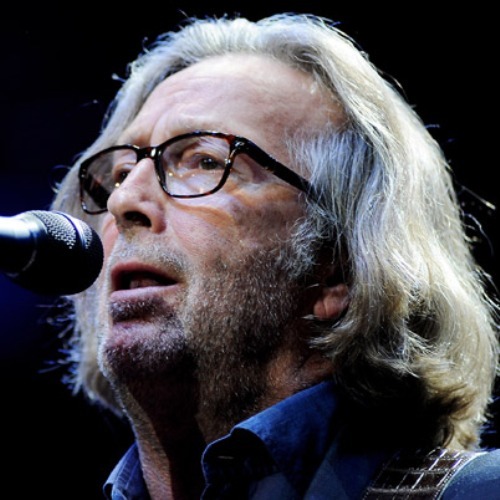 Eric Clapton got 6 Grammy awards for the album unplugged. He won the Best Rock Song, Song of the Year, Record of the Year, Best Male Pop Vocal Performance, Song of the Year, and Album of the Year. 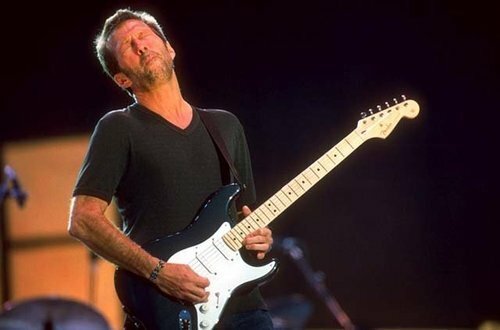 Are you fascinated with facts about Eric Clapton?